Help contribute nominations from the disability community! and Lifetime Achievement Awards are now being accepted. in sports, physical activity, fitness, or nutrition-related programs within a community. Nominations will be accepted from September 30, 2014, through February 1, 2015. Nominations are reviewed and winners selected by President's Council members. 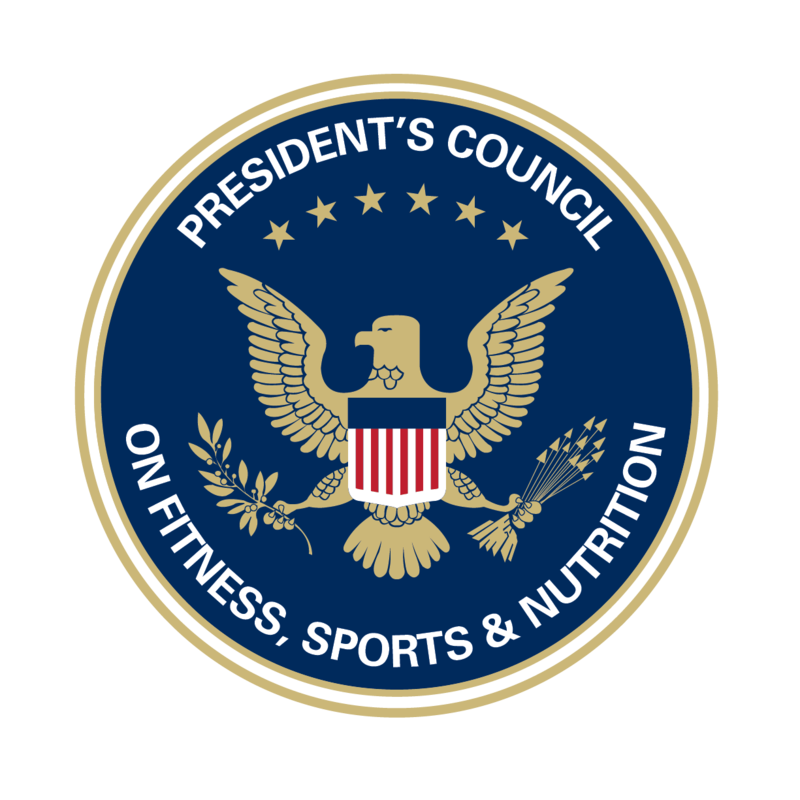 announced in May 2015, during National Physical Fitness and Sports Month.